Over the years, both chiropractic care and acupuncture have shown their effectiveness in treating different conditions. Visit our Rockwall office to unlock your healing potential today! As a Chiropractor Dr. T joined Team USA in the 2010 Vancouver Olympic Games. Dr T. uses Acupuncture and Chiropractic care for quick, strong recoveries from sports injuries. 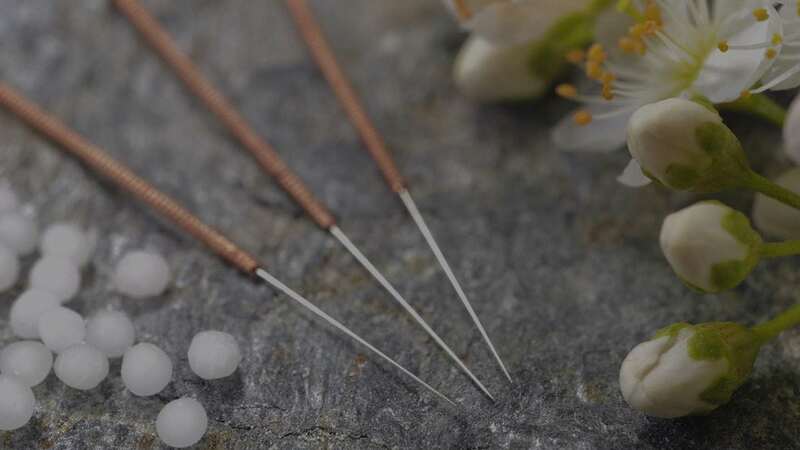 Acupuncture has been practiced more than 2000 years. This statement proves effectively and reliability of acupuncture treatments. Acupuncture imporves blood flow to the area of treatment. It helps to reduce inflammations, swellings, and reduce pain. Acupuncture is often used for neck and back pain, headache, joints pain from injuries or arthritis and any sports injuries. I have been seeing Dr T for a couple months now, he is the greatest. He has helped me with aligning my back to make sure that I get rid of the pain I am feeling.